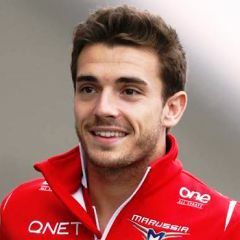 Jules Lucien André Bianchi (3 August 1989 – 17 July 2015) was a French motor racing driver who drove for the Marussia F1 Team in the FIA Formula One World Championship. 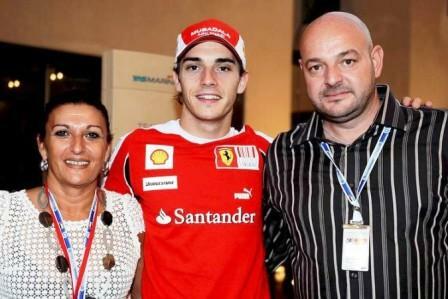 Jules Bianchi was born in Nice, France, to Philippe and Christine Bianchi. He had two siblings,brother Tom and sister Mélanie.